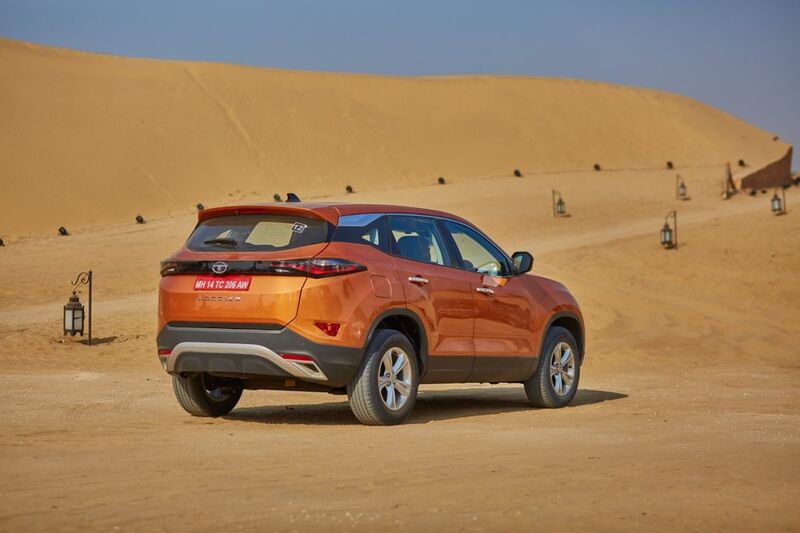 Tata Motors launched the much awaited new Harrier last month in India and it is the production version of the concept H5X showcased at the 2018 Auto Expo. The Harrier is based on the OMEGA platform, a derivative of Land Rover’s D8 and it shares lots of components with the Discovery Sport. The Harrier is available in four variants – XE, XM, XT and XZ. The company is offering lots of features as standard and in this article, we take a look at the top 10 standard features on the Harrier. 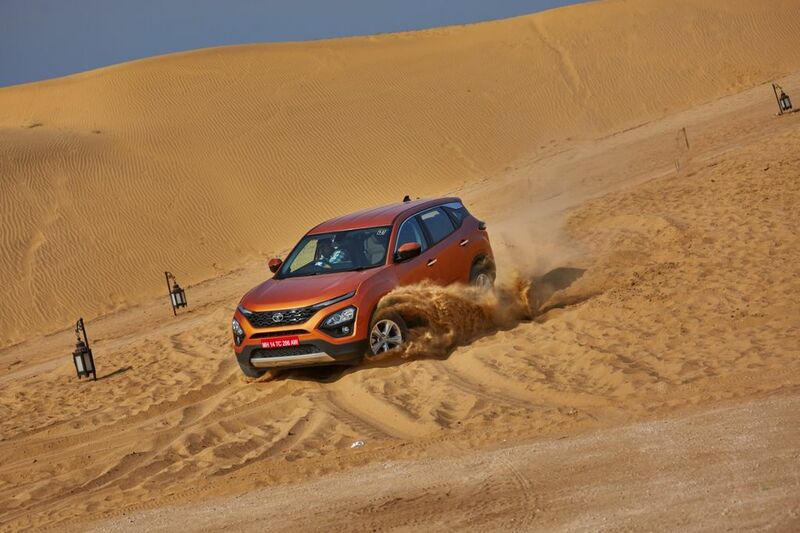 The Harrier debuts new design language of Tata Motors and it shares lots of design cues with the concept version. The company has given dual-headlamp setup in which conventional headlamp position is taken by LED DRL and the actual headlamp is placed below it. The dual function DRLs with turn indicators comes as standard with Harrier. Usually, most of the cars get projector headlamps only on the top end variant but the Harrier offers it as part of the standard equipment. The projections headlamps provide good illumination when compared to regular bulbs. Tata Motors has given both tilt and telescopic function for the steering wheel from base variant onwards usually most of the model in this price segment offer only telescopic function. This features will help the driver to find his ideal driving position with an adjustable driver seat also. The Harrier offer two airbags from base variants as the top-end model gets 6-airbag option also. The Harrier gets ABS along with Electronic Brake Distribution as a standard feature and it will improve braking performance of the SUV. 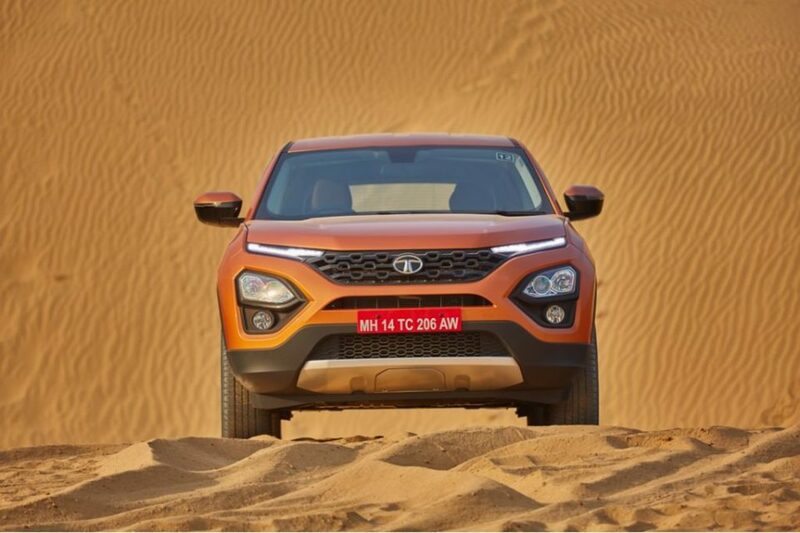 Tata Motors is offering the Harrier with Perimetric Alarm System as it will protect the SUV from theft. 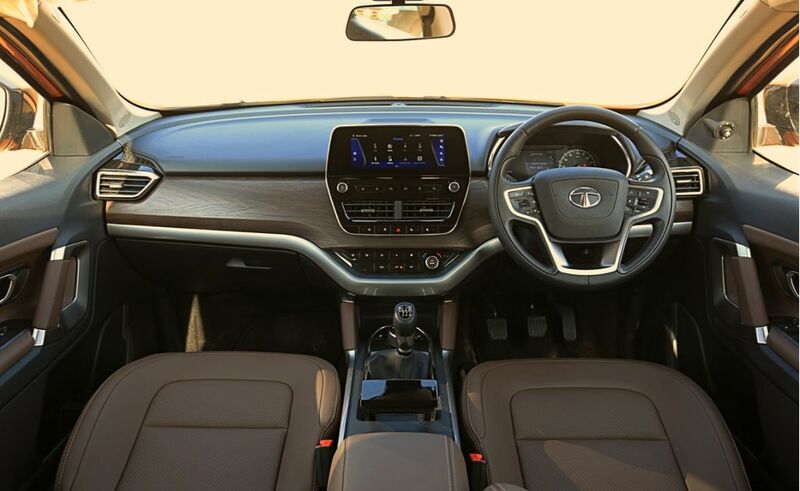 The Harrier comes with central locking, which is usually a standard feature in most models. The company also offers four-door power windows also. The Harrier is powered by Kryotec 2.0 L turbocharged diesel engine, which is sourced from FCA and it produces 140 PS of power and 350 Nm of torque between 1,750 – 2,500 rpm. The power is sent to front wheels via 6-speed manual gearbox. According to ARAI, the Harrier returns 16.7 Km/l and for a big SUV, the claimed efficiency is impressive and we could expect 12-14 Km/l on road.